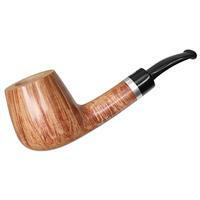 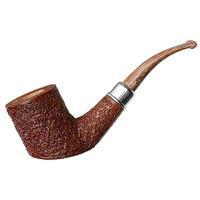 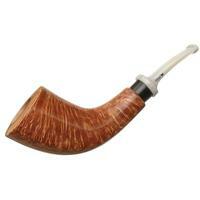 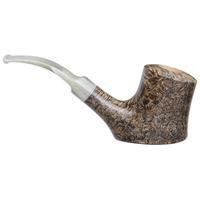 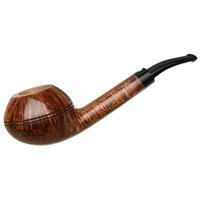 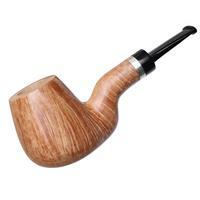 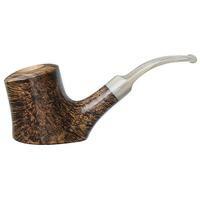 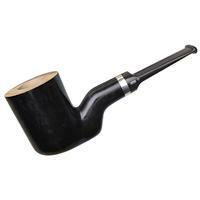 A solid sitter of flowing style, this Jacono is quite graceful, fusing aspects of Cherrywood and Billiard shapes into one. 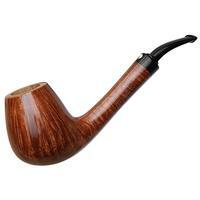 I'd say this rendition has as much a sense of easy motion as many a design of the heavily modified, freehand "surfing" variety of Volcano, to my eye. 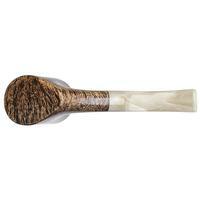 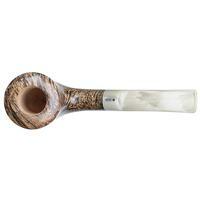 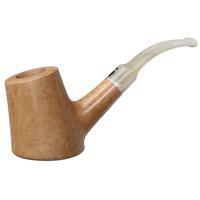 Bowl Height: 2.23 in./56.64 mm. 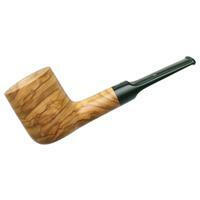 Chamber Depth: 1.95 in./49.53 mm.